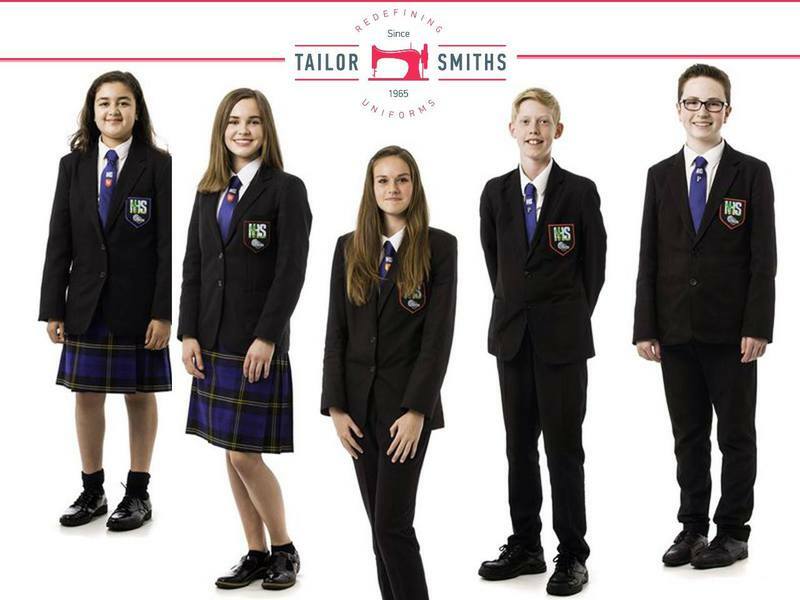 Tailor Smiths is one of the best Uniform manufacturing companies which manufactures and supply the best quality uniform for your child. Tailor Smiths is known for best quality and delivers the uniforms on right time at affordable price. Contact us on 78278783 for quick order.